Humans sometimes need to be rational in thinking and action as well as in financial issues and this always puts the mind in a difficult state. 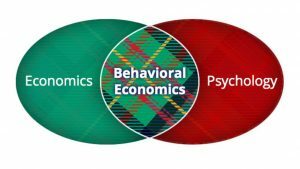 Of these three items pointed out, the cognitive economics is hinged on the economics of the financial state of mind. This branch of economics is called the neuroeconomics where you can carry out a scan on people’s brains. You take records of their economic decisions, using the skull caps that will record the activities in the brain using EEGs. 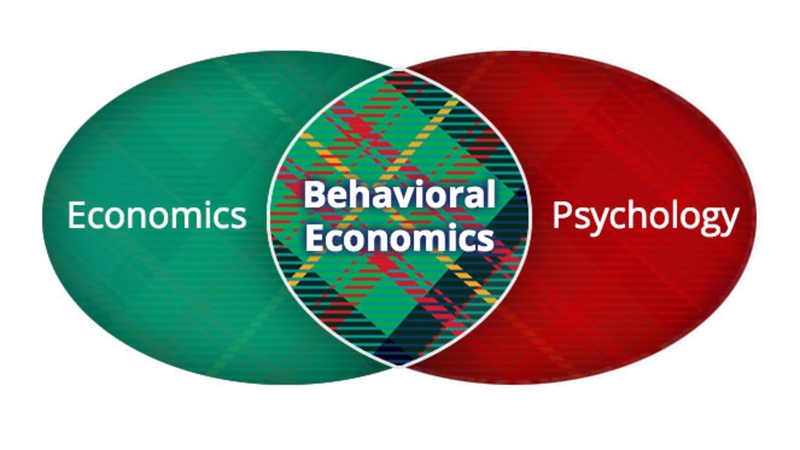 Cognitive economics is only partly related to and much smaller than behavioural economics. This area of the study explains economic transactions and researchers try to understand what people want, and how these wants can be shaped or reshaped by policy. Therefore cognitive economics not only wants to discover what people want but also attempt to help them achieve that want. In an environment where scarcity and uncertainty is the order of the day, wants can become very tricky and making choices can be tough, especially in the financial cases, that you may have a hard time choosing correctly. People are always conscious of how they spend money and for instance, government policies is a typical financial element that affects the minds of people. In such cases, people will be affected differently, either in a good way or a bad way. Finding out the wants of the people is a different thing and making those want good enough is another. For this reason, there is need to identify those easy ways to make everyone feel better. There is no doubts that cognitive science is an independent discipline, having looked into cognition, and cognition processes, and seen that the research into cognition is deeply practical. Cognitive economics, however, uses unique data, interviews, attitudes, and surveys to achieve its aim.